We are very excited to welcome Kendra and Casey our newest couple! Their wedding will be later this year at Lake Lyndsay’s Kayla’s Corner. Their engagement session was so much fun and now I can’t wait to photograph their wedding! One of our favorite locations is The Phoenix in Cincinnati. The Grand Ballroom is truly a gem. 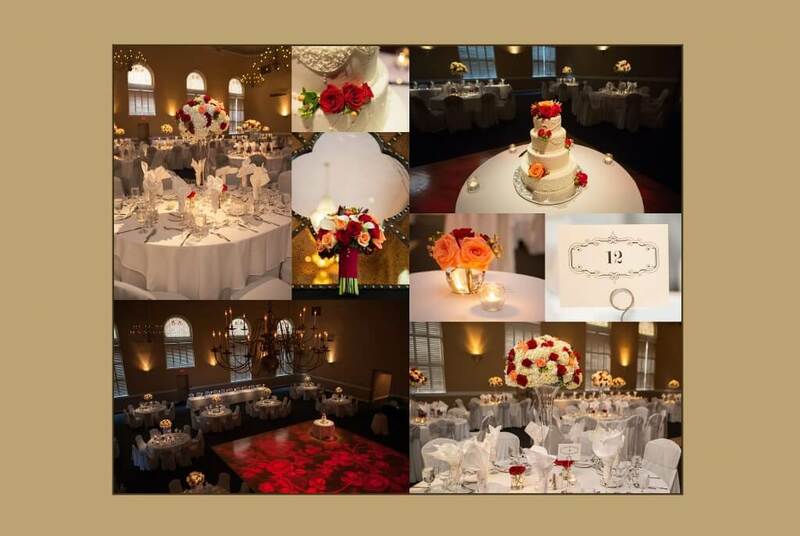 And with great service and attention to detail this downtown location is perfect for a wedding reception. I love the romantic red and white color scheme. What a beautiful wedding! To see more photos from Michelle and Greg’s wedding be sure to check out their wedding blog post. 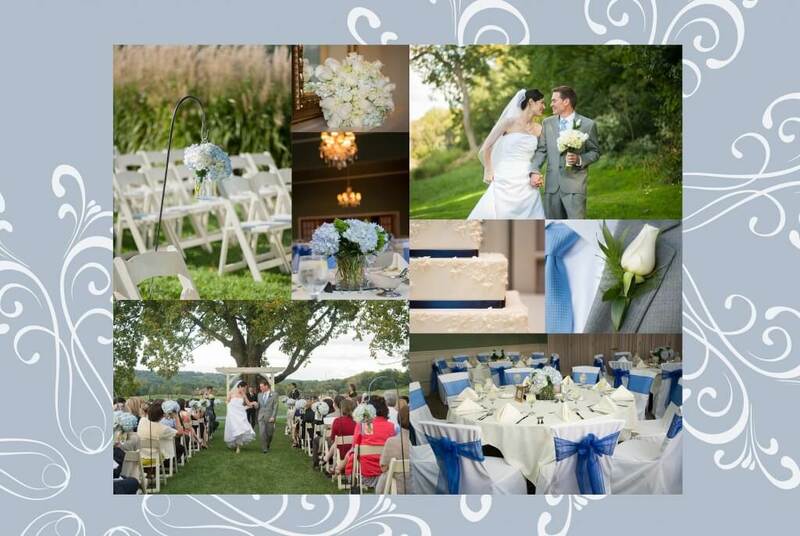 One of our favorite locations in Cincinnati is Ivy Hills Country Club. There are so many natural areas for photos. This wedding really came together from the ceremony in front of their big tree to the blue hydrangeas in the dining room. What a beautiful wedding!